There’s plenty to do in Brussels on your city break. But if you want to mix things up a little, it’s also the perfect city to use as a base for day trips around other parts of Belgium. 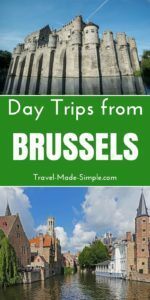 Especially in such a small country, you can easily do some Brussels day trips to other fantastic cities within just a few hours. Here are some suggestions for day trips from Brussels. Brugge is probably the most popular day trip from Brussels. It’s a city of medieval architecture, though much of it was rebuilt in the 19th and 20th centuries to reflect an earlier age. Start in the central square, the Markt, which is where you’ll find the famous Belfort. Climb the 366 stairs for a fantastic view of the city. Also nearby is the town hall building and the Basilica of the Holy Blood, where supposedly they have a few drops of Christ’s blood. If museums are your thing, check out Groeningemuseum, which features art from the 14th to 20th centuries, or Onze Lieve Vrouwekerk, which has Michelangelo’s Madonna and Child, a marble statue that was the only art by Michelangelo to leave Italy during his lifetime. Located near the coast, Bruges is also a city of many canals and a canal tour is a fun way to see the city. 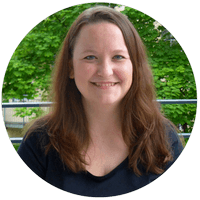 Other fun activities include a trip to Choco-Story, which is a chocolate museum, and Frietmuseum, which shows the history of frites (fries). You can do a Brussels to Bruges day trip on your own if you’d like. Trains from Brussels to Brugge take approximately 1 hour and leave Brussels Centraal station very regularly. If you’d rather have someone else handle the logistics, check out a Bruges tour from Brussels like this one. Another popular Brussels day trip is to the city of Ghent. Once in Ghent start in Korenmarkt, the main square, and admire the views from St. Michielsbrug, the bridge that crosses the Leie River. 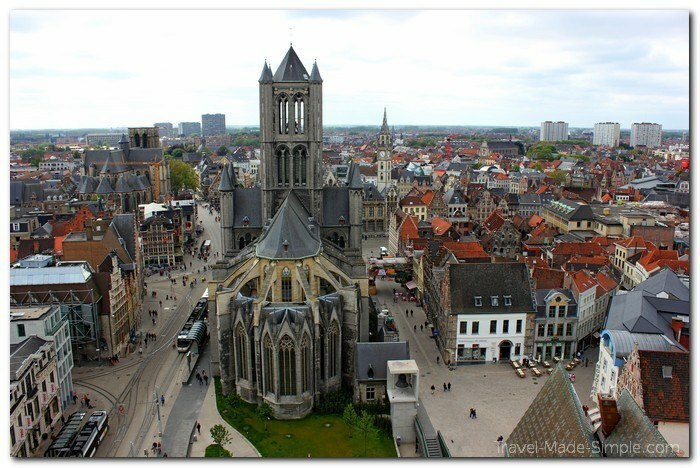 From there, check out the Baafskathedraal and St. Nicholas Church. Nearby you’ll also find the Belfort. Like the one in Bruges, you can climb this one for spectacular views, but there is an elevator option for most of the way up if you don’t want to climb the stairs. Not sure how to get around in Belgium? Try booking trains in Belgium and all over Europe using Omio (formerly GoEuro). It’s straightforward and all in English, and it can even show you bus and flight options. 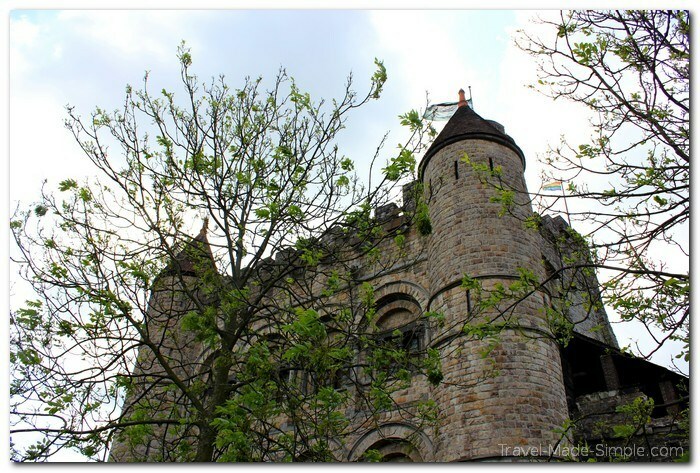 Castle Gravensteen is reason enough to visit Ghent. This restored medieval castle, with a partial moat, is just what you would imagine a castle to be. There are interesting historical displays in the museum section inside, but you can also walk all around the different rooms and the outside sections and get a good feel for what a medieval castle might have been like. Brussels central train station to Ghent St. Peters station is approximately 35 minutes. If you’d rather go on a tour to Ghent, check out this one. Bruges and Ghent in one day might feel a little rushed, but it is possible. You could combine the two and do a Ghent and Bruges day trip from Brussels, like this one. Antwerp is Belgium’s second biggest city and a popular spot for fashion, food and clubbing. But if that’s not your scene, don’t worry. There’s plenty of history and architecture to be enjoyed here as well. Start in the Grote Markt, a pedestrian market square where you’ll find the impressive Renaissance-style city hall building among others. The Onze Lieve Vrouwkathedraal is Belgium’s largest cathedral, built in a Gothic style between 1352-1521. Inside you’ll find art by Rubens. More art by baroque artist Pieter Paul Rubens can be admired at Rubenshuis. The Koninklijk Museum voor Schone Kunsten is another impressive art museum with centuries of Flemish artwork. Wander along the riverside and in the Zurenborg area to take in the Antwerp’s architecture and skyline, and to get a feel for the overall vibe of the city. You can do an Antwerp day trip on your own by taking the train from Brussels central train station to Antwerp central station, which takes approximately 45 minutes. 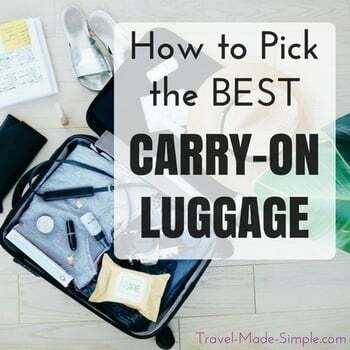 Rather skip the hassles of getting there yourself? Consider taking a day tour from Brussels to Antwerp. 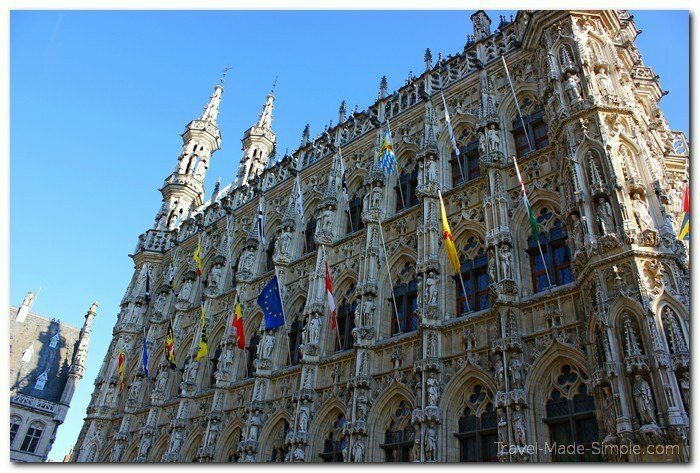 Not a lot of tourists make it to Leuven, but it’s close to Brussels and worth a day trip if you’re looking for a charming city with fewer crowds. It’s a university town with a fun youthful vibe. Start in the Grote Markt, the central square, and check out the city hall building. This impressive building is one of the most well-known examples of Gothic architecture in the world. If you’re looking for some relaxation, take a stroll through Groot Begijnhof (Great Beguinage). This Unesco World Heritage site is a group of houses, convents, gardens, parks, squares, and streets which originates from the 13th century. In the 17th century, pious women who didn’t belong to a convent lived here. Today it houses students and professors from the oldest catholic university in Europe, and it’s a peaceful place to wander through. Leuven also boasts the longest bar in the world. This is actually a long street lined with many separate bars. Go to Oude Markt for your choice of over 40 bars and cafes. Great for late night drinking or a relaxing evening meal outside. Brussels central train station to Leuven takes approximately 25 minutes. Or consider a short day trip from Brussels, like this one. You really should spend more than a day in Amsterdam. There are food tours and canals and museums galore. The city is worth several days at the least, but if you really want to do a day trip from Brussels, a day trip to Amsterdam is possible. Train options from Brussels Centraal range from just over 2 hours to 3 hours. Make sure you check train schedules before you plan this kind of trip on your own. Or you can book a day trip from Brussels to Amsterdam as a tour like this one. 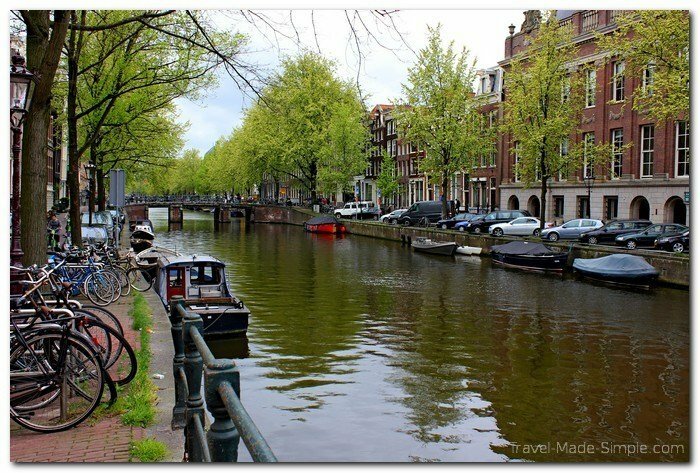 Check out our full post on Amsterdam for what to see whether you come for a day or more. 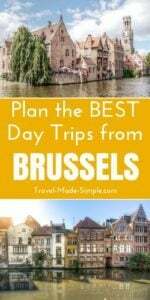 There are plenty of things to do in Brussels, and the city makes a great base for many other day trips in addition to those listed above. Do you enjoy a little list ticking? Luxembourg isn’t too far away, and you could take a tour like this one to spend the day there. Are you interested in war history? There are battlefields all around Belgium that you can visit. Learn about the Battle of Waterloo, explore World War I battlefields in Flanders, or hear stories of the World War II Battle of the Bulge. 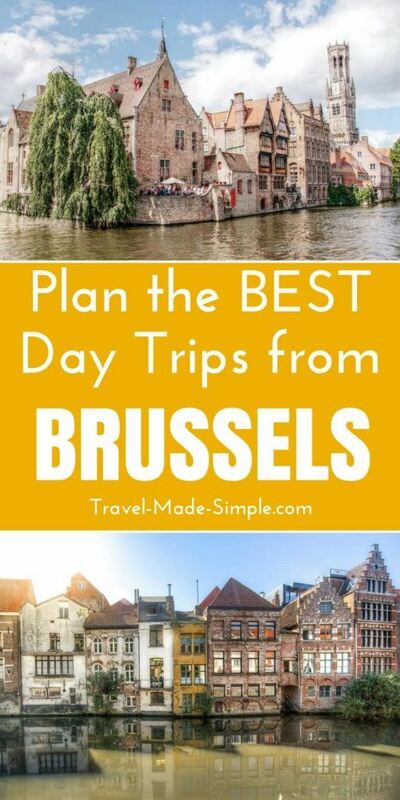 These are all day tours you can take from Brussels. Search here for more things to do in Brussels, including day trips and excursions. As you can see, Belgium has a lot to offer. And the great thing is, so much of it can be explored while basing yourself in Brussels. Enjoy the waffles, fries, beer and chocolate as well as all the gorgeous scenery and detailed architecture. Spend a week or more in one city, and plan yourself a few Brussels day trips to see other parts of the country.